As of today I’ve been blogging for 5 years! Wow, I can’t believe it’s been that long; it doesn’t even feel like it’s been that long!! I started blogging back in 2009 as a way to keep track of our favorite recipes and it just kind of started to grow. 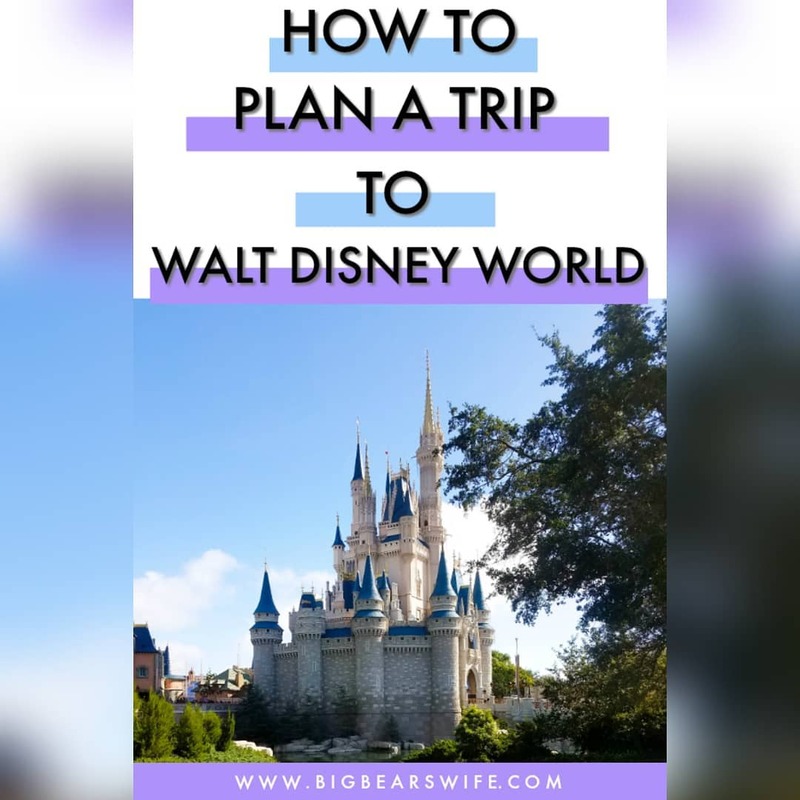 People started to read this blog and comment and I fell in love with the idea of having a blog. 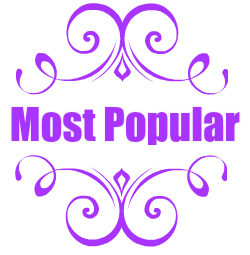 If you’re reading this right now then you are why I am still blogging. You are so awesome! So thank you for reading, commenting and just being great! Thanks to this blog I have learned so much in the kitchen and I’ve have been able to experience so much. I have also met some amazing people and been to some amazing places in the past 5 years! It really has changed my life. I truly love this blog. 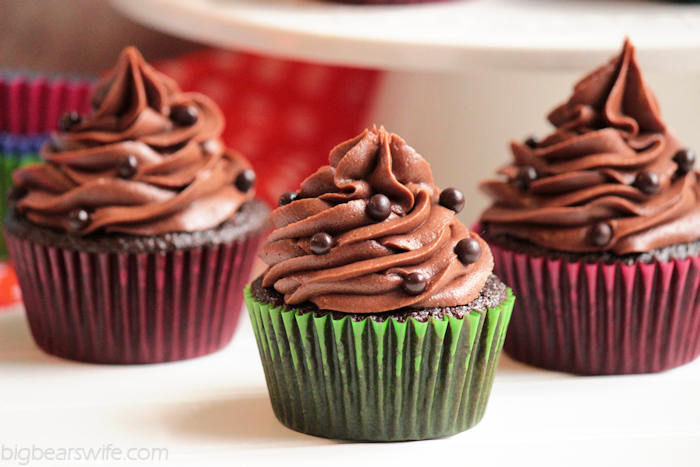 I bought these chocolate crisp pearls a while ago and from the first time I saw them I knew that I wanted to make cupcakes with them….well top cupcakes with them! So since I’ve been putting off making them forever; I figured this was a good excuse to use them. 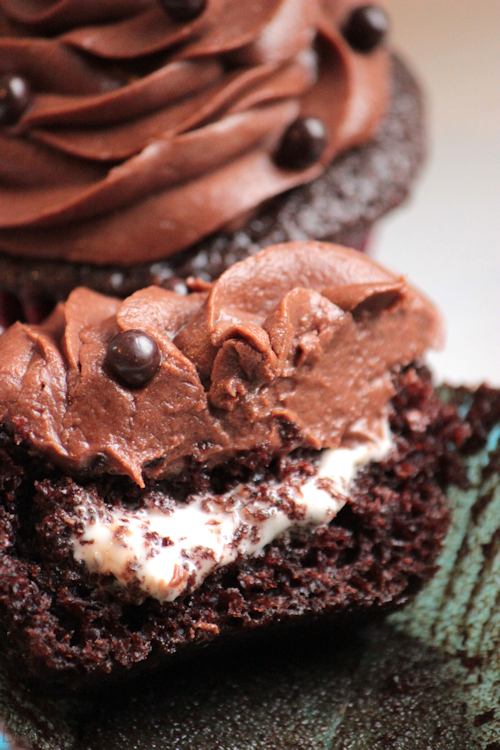 Chocolate, Marshmallow fluff and more chocolate, what more could a girl ask for? Nothing I tell ya. 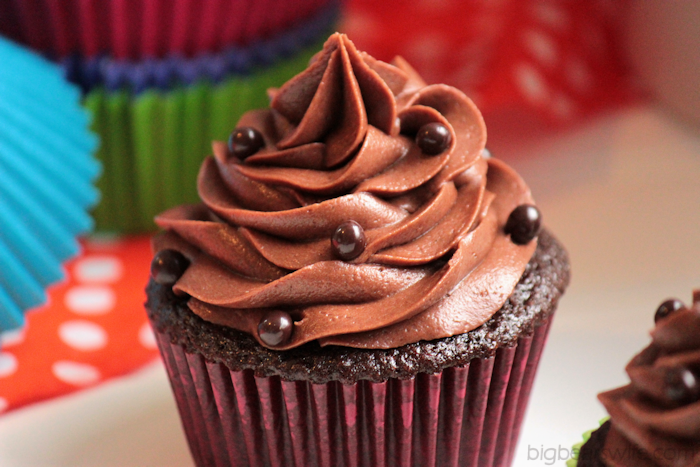 It’s pretty much the perfect thing to celebrate with if you ask me.This chocolate cupcake is so chocolate and soft and the frosting has the perfect amount of sweetness! I made the just made a quick marshmallow filling to pipe inside of the cupcakes because I really, really didn’t want to have to go all the way to the store for a jar of marshmallow fluff. Haha you can tell there is a baker in the house when you can make cupcakes, frosting and marshmallow filling from scratch with things you already have in the kitchen! haha. For the cupcakes:Pre- heat oven to 350F.In the bowl of a mixer, mix together the sugar, flour, cocoa, baking powder, baking soda and salt. Line a muffin/cupcake tin with liners. Bake for 18 minutes or until done. Cool Completely. Pour melted butter into the bowl of a mixer., Mix in the cocoa. Add in 3 cups of powered sugar. Mix well. Add in 1/3 cup of milk and mix well. Add in the rest of the powered sugar and mix well. Add in the rest of the milk and mix well. Stir in vanilla. To make the frosting thicker add more powdered sugar. To make the frosting thinner add more milk. In a large bowl, combine marshmallows and light corn syrup. Heat for about 1 minutes. Stir well. Add to the bowl of a mixer. Mix in 2 cups of powdered sugar. Mix well. Remove the cores of the cupcakes with a small knife. Will with marshmallow filling and place cupcake \"plug\" back into cupcake onto of filling. 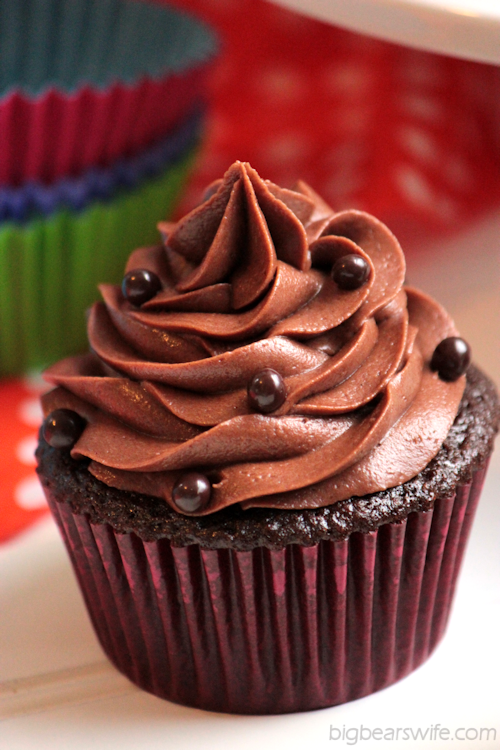 Frost the cupcakes and top with chocolate pearls! Now I have something for you! Well I have a few things for you. Thanks to Black Gold Farms and Zoku I’ve got some giveaways for you to celebrate my blog’s birthday. I think I’m going to break this down into two giveaways and two winners! #1. One Black Gold Farms cutting board and a beautiful Chef’s Knife! 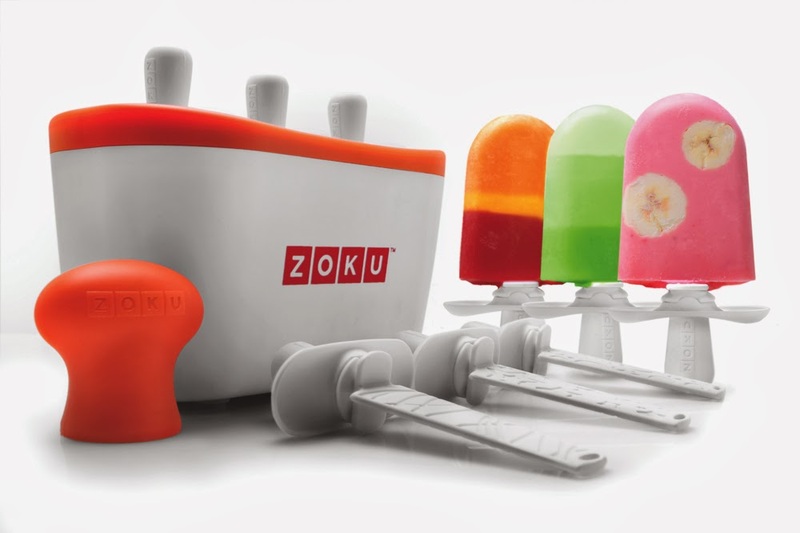 This cool gift freezes three ice pops at a time in minutes on your countertop, without electricity. Unlimited creative options for spur-of-the-moment frozen treats. Available in White, Green, Orange, Red, Purple and Blue. To Enter just use the Rafflecopter Graphic/Widget below and follow the directions! Those cupcakes look delish. I just might have to make them! Just had carne asada on the bbq and roasted marshmallows. Could always use another knife. Another birthday coming and these cupcakes would be absolutely perfect for my daughter who adores cupcakes. Thanks for the inspiration and recipe! Very welcome! Thank you for being a wonderful reader! Friday, January 24th, in Deep East Texas IT SNOWED! We do not get to see much of this white stuff. My husband and I couldn’t go to work so THREE DAY WEEKEND. YAY for a 3 day weekend! 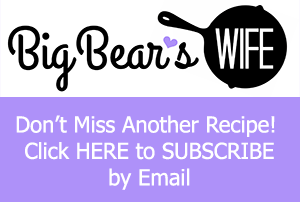 Thank you for doing your blog, giving us terrific recipes, and for the giveaway. Wow! 5 years blogging. Do you dream about recipes? Congratulations. 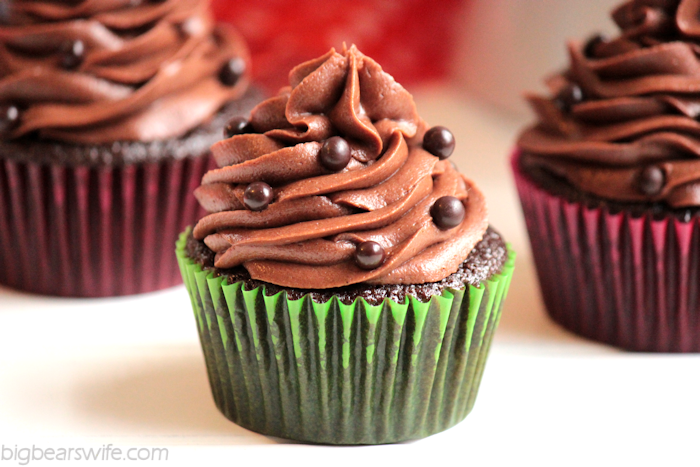 Love these chocolate cupcakes..
Congratulations on your blogiversary, Angie! You deserve to be proud. You do a wonderful job! Happy 5 Year Blogiversary Angie! I am loving these cupcakes. Hello and congrats!! Those cupcakes look awesome! These cupcakes look great! I can’t wait to make them! I can’t wait to try these cupcakes!!! Happy Blogiversary! Those cupcakes look amazing! oh my god. I want one NOW! 10am isn’t too early for cupcakes, is it? Congratulations on 5 years!! Never to early for cupcakes!! Thank you! I think I may try these cupcakes today!! You always post the most delicious recipes!! Happy Blog-o-versary! Your cupcakes look delicious!!!! It is so snowy here that Spring is not coming soon enough. Hope your day is filled with warmth. Snow here today too! Bring on the warm weather! Hi! Hi! Hi! I’m having a GREAT day, and congrats on two years! Congratulations Angie on your 5 years! 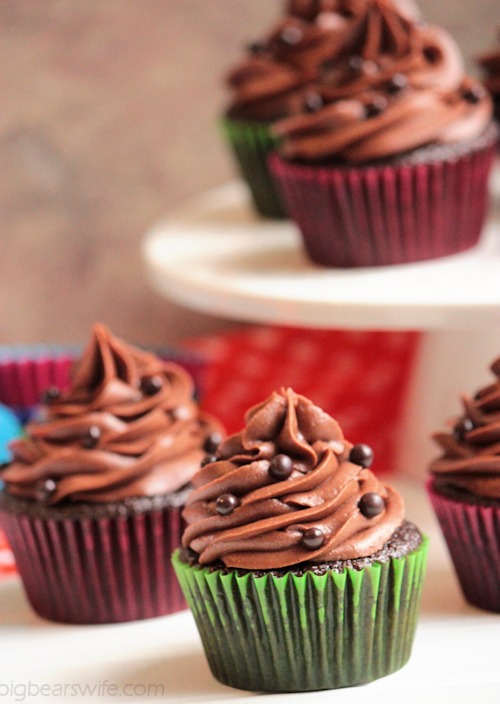 These cupcakes sound delicious and a perfect way to celebrate! These cuppies are the bomb. Happy 5th Blogiversary! 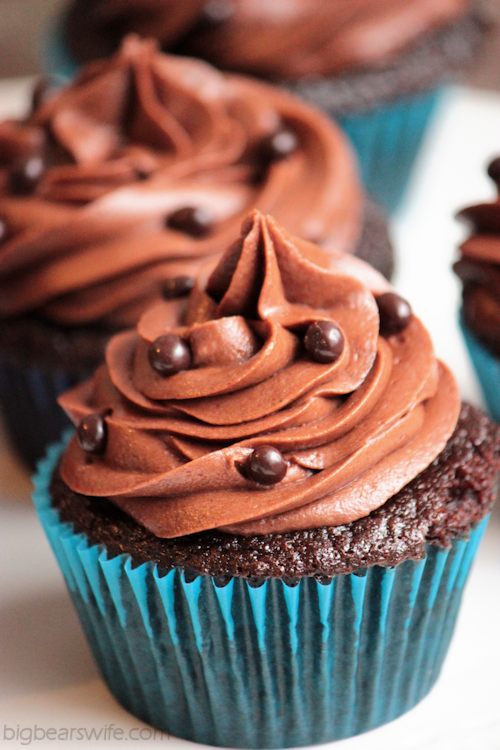 I’m definitely pinning these cupcakes, they look incredible! The cupcakes look beautiful. Happy Blogiversary! My weekend was super fantastic….I love these cupcakes. Yum! 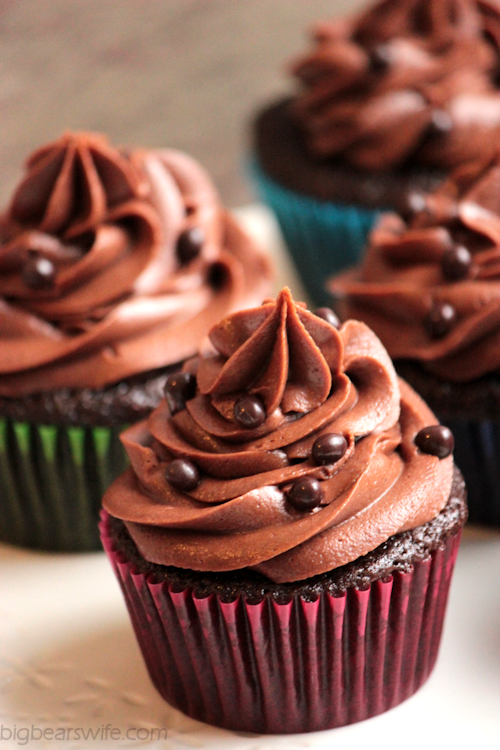 These cupcakes sound amazing! Happy birthday/blogoversary Angie! 5 years is an awesome milestone 🙂 And the cupcakes look amazing! a perfect warm project for us today – school is closed because of the extreme cold! Lots of snow here today, perfect time for baking! 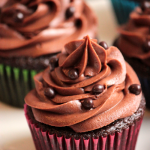 This cupcake recipe is right up my alley! Love that marshmallow fluff! Used made the cupcakes!!!! They are so moist !!!! Yup, I still want these. If I could send you some I would! 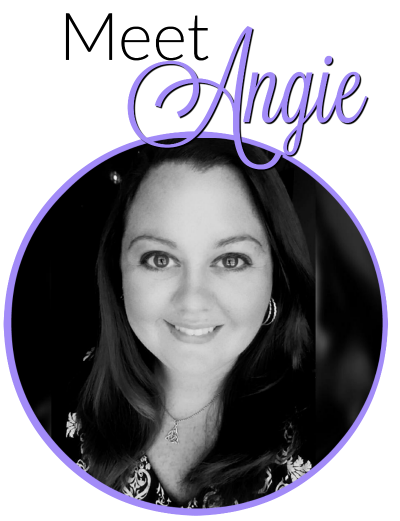 Happy Blogiversary Angie!! The cupcakes look fabulous!! Happy Monday! Hope you are staying warm! Thanks, hope you are too! This looks so good. Going on my Valentine’s day menu! Happy Blogaverssary! 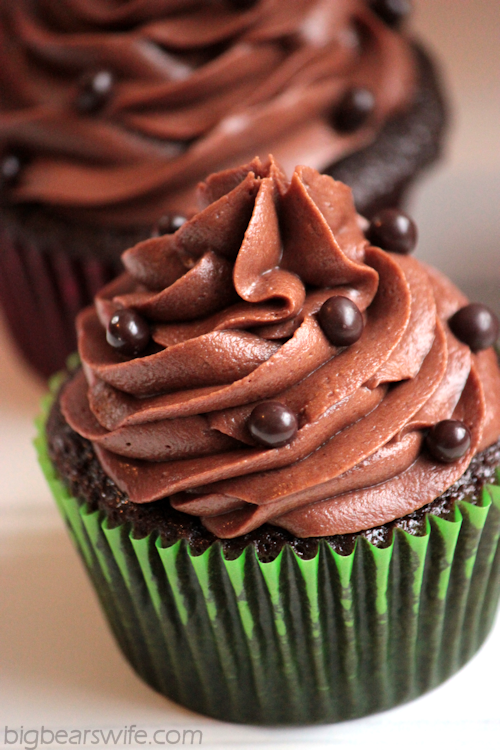 Now I’m going to have to have one (okay two who am I kidding) of those cupcakes to celebrate. Congratulations on your blogversary! You blog is wonderful and I’m so glad to have found it! Also, your cupcakes look to die for! My chocolate loving kids will be all over this one! I bet they will love them! What’s not to love here?! Happy Blogiversary! 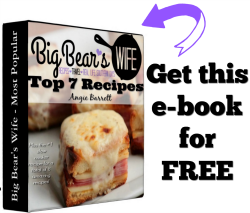 Happy Blog Anniversary, love seeing all you wonderful recipes! When do you add the boiling water? After the other wet ingredients? I’m sorry! Yes you add the boiling water after you mix the wet ingredients into the batter! Congratulations on five years! That’s a huge accomplishment. My 3 year old would love the quick pop maker. Congrats! First time here. These cupcakes look like fun! Happy blogiversay and anniversary!!!! Hope you’re enjoying your trip!! Looks so good! Chocolate and chocolate and marshmallows. Mmm. Hi, congratulations on 5 years. I just stumbled upon your blog and I am so glad I did. 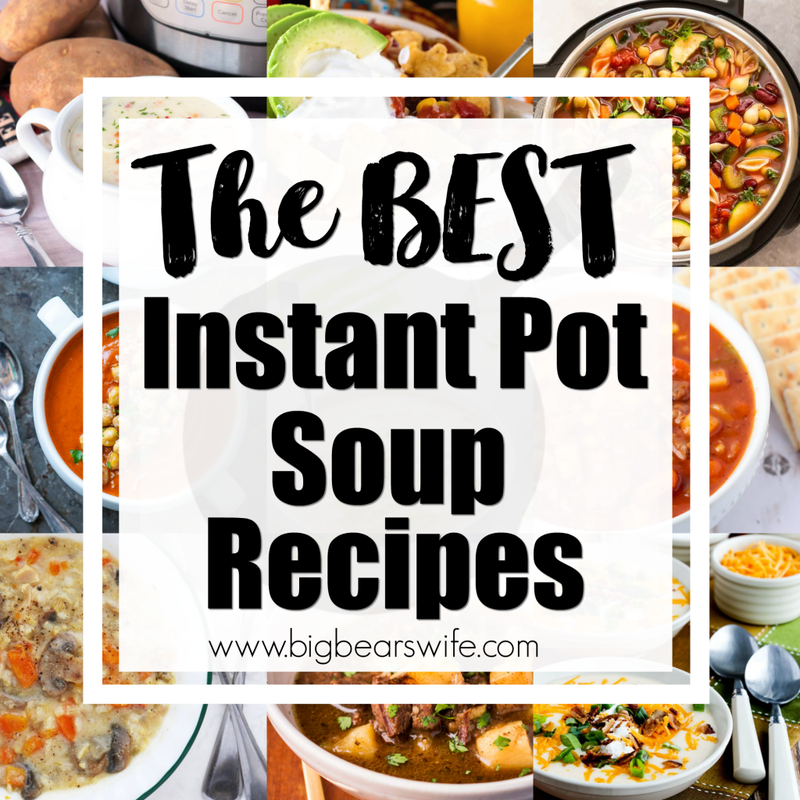 You have some amazing recipes that I can’t wait to try! Thanks so much! congratulations on your fifth anniversary! Congrats!! That recipe looks yummy! Great prizes, great recipes. What’s not to love with all that chocolate. Love your pics from Hawaii! Congrats! 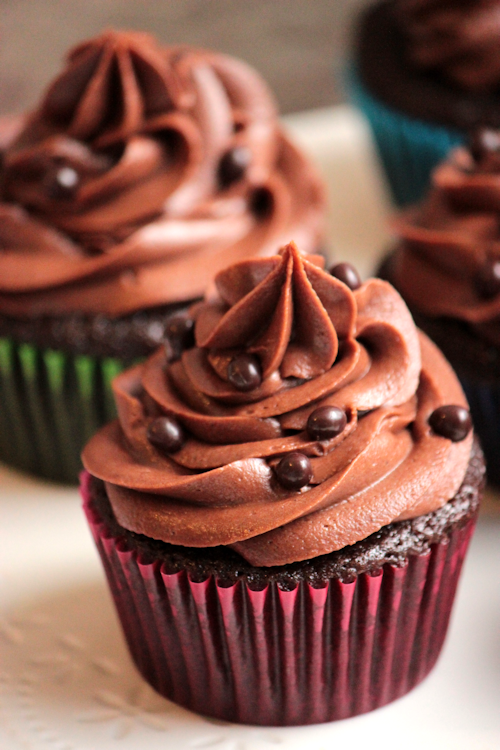 There were so many pretty pics of these cupcakes that you have tempted me into making them for sure! 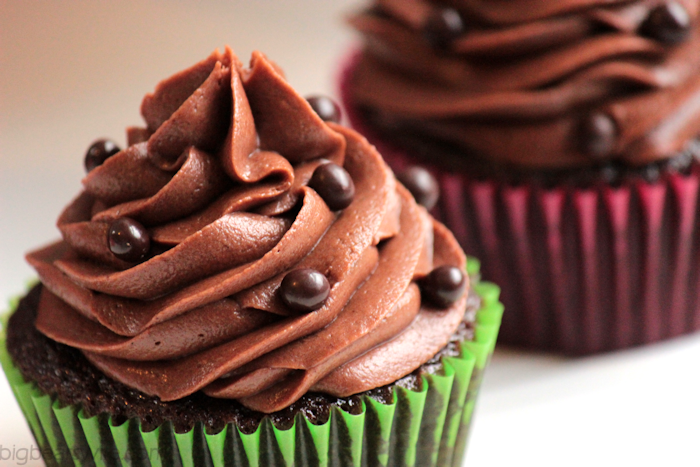 How many calories is one cupcake? Hi Angie! I would really like to try this recipe, but being from a European country it’s a bit difficult to guess the size of a stick of butter. 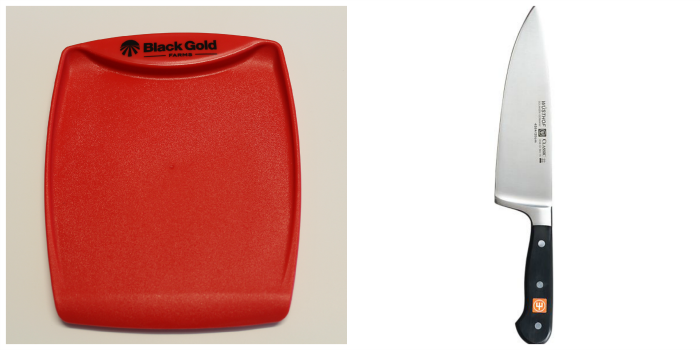 Would you be kind and try to give us the measurements in grams or liters where the case? Thank you a lot! So it says for the marshmallow filling that you only need 2 cups of powdered sugar. But in the instructions it says to add 4 cups to the mixture. Did you mean 2? Or do we need 4?